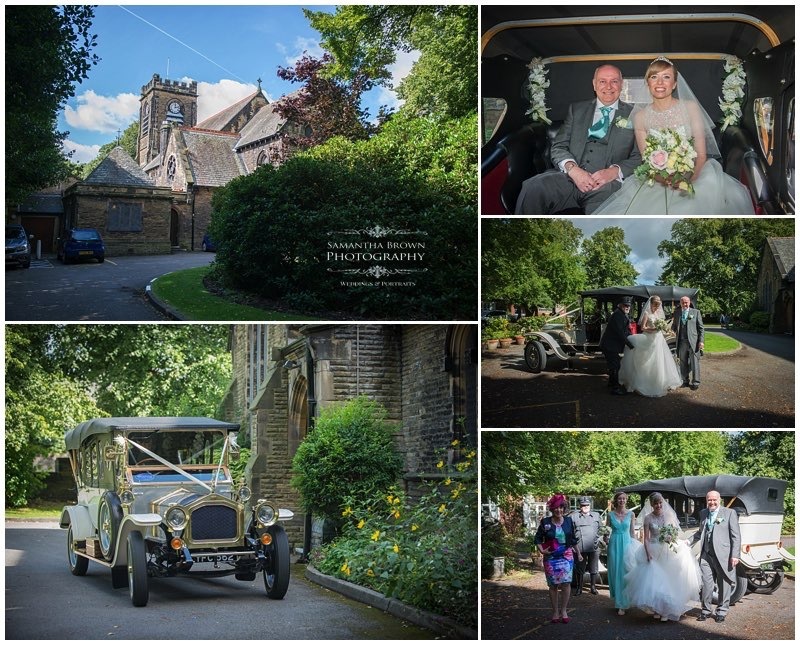 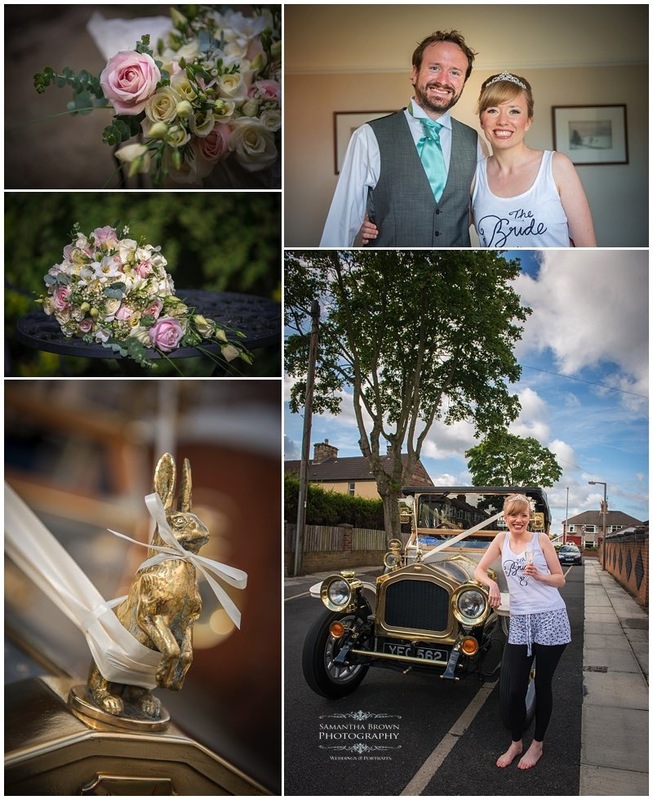 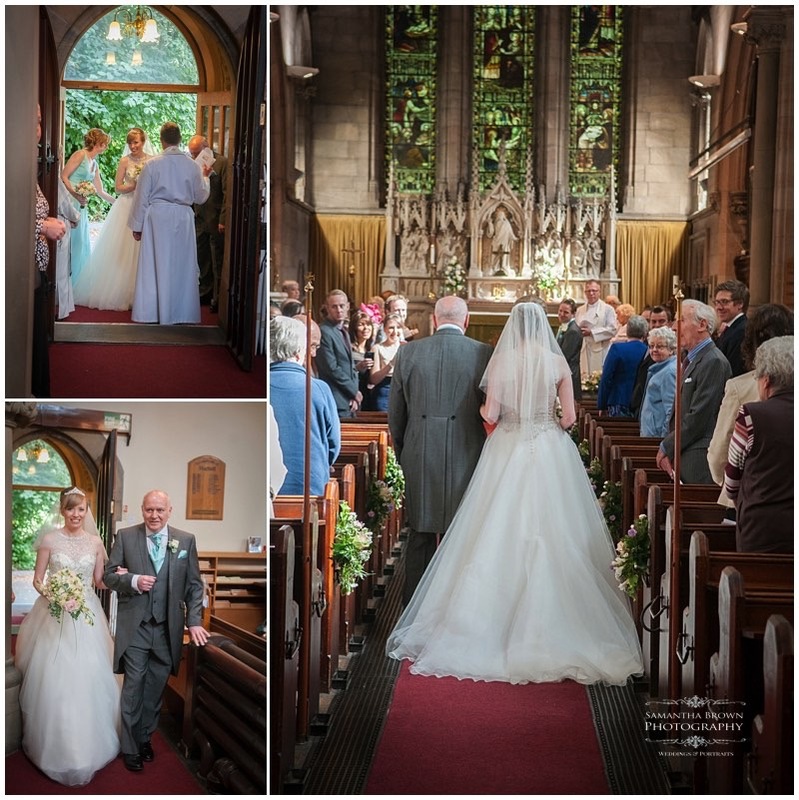 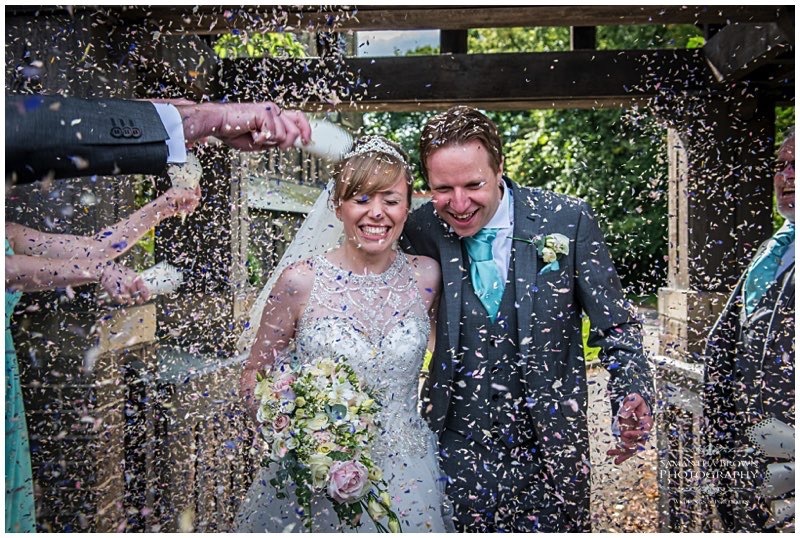 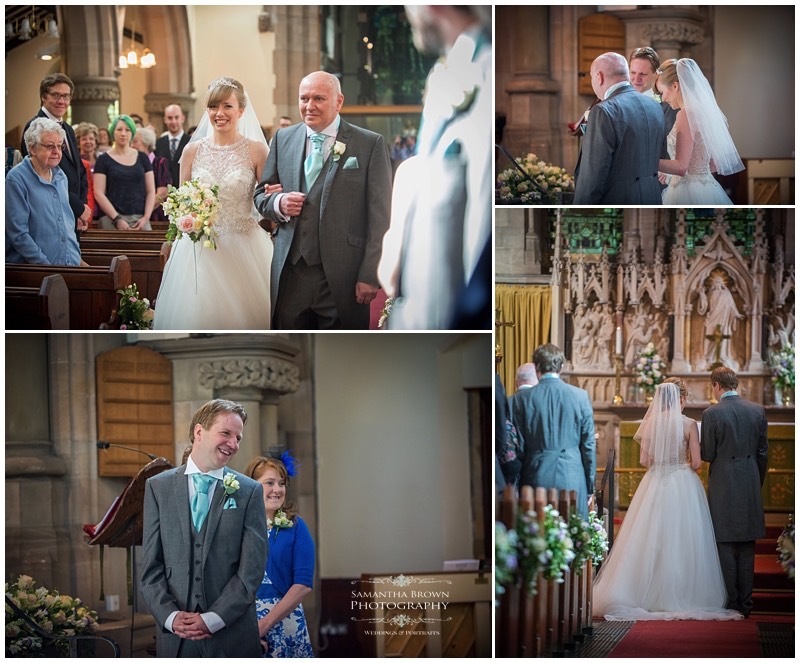 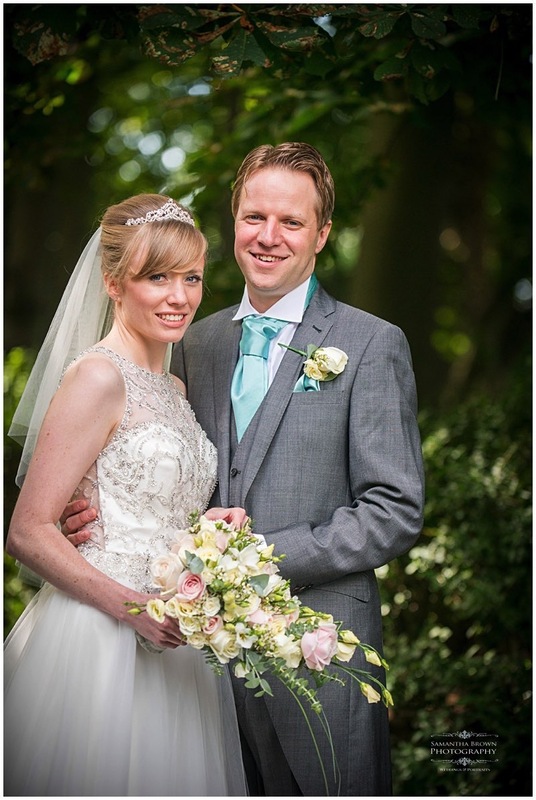 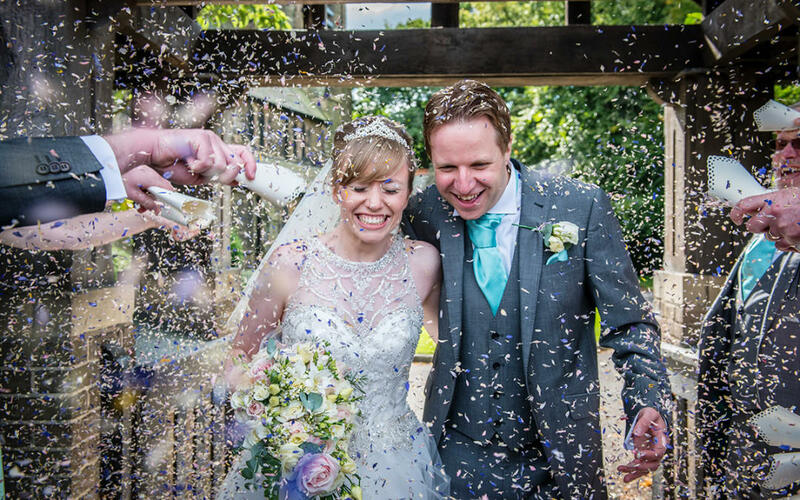 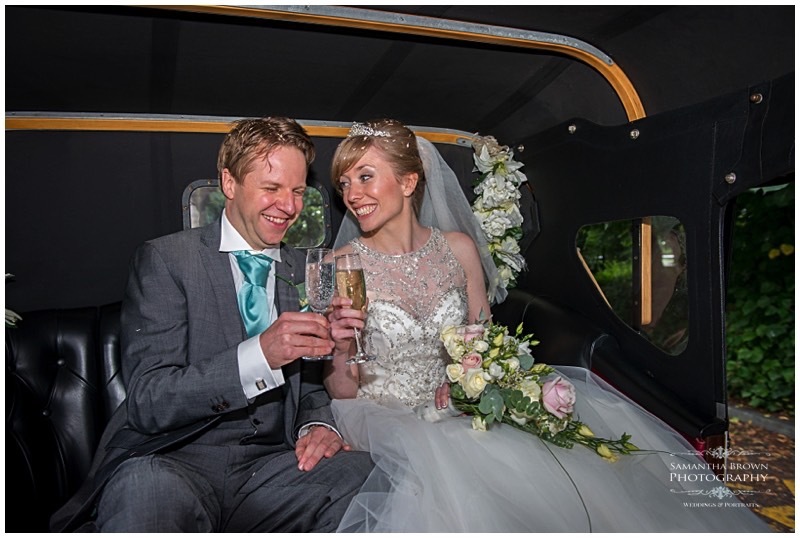 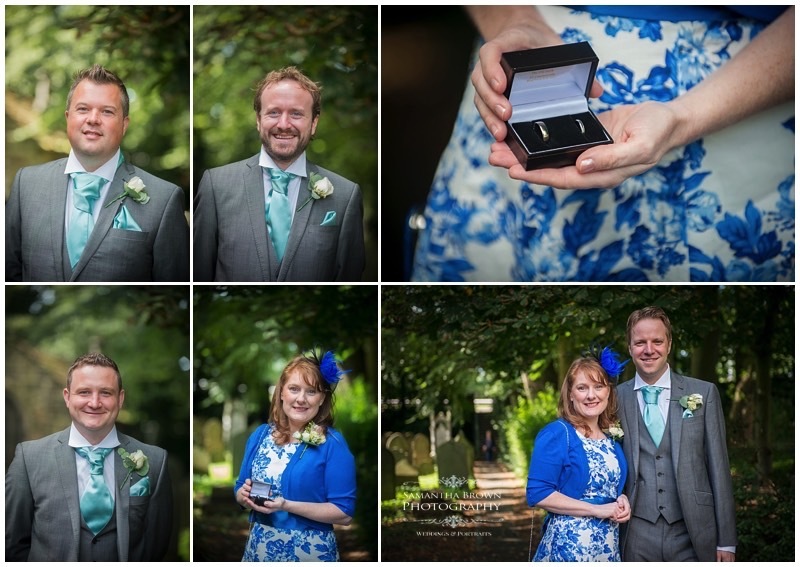 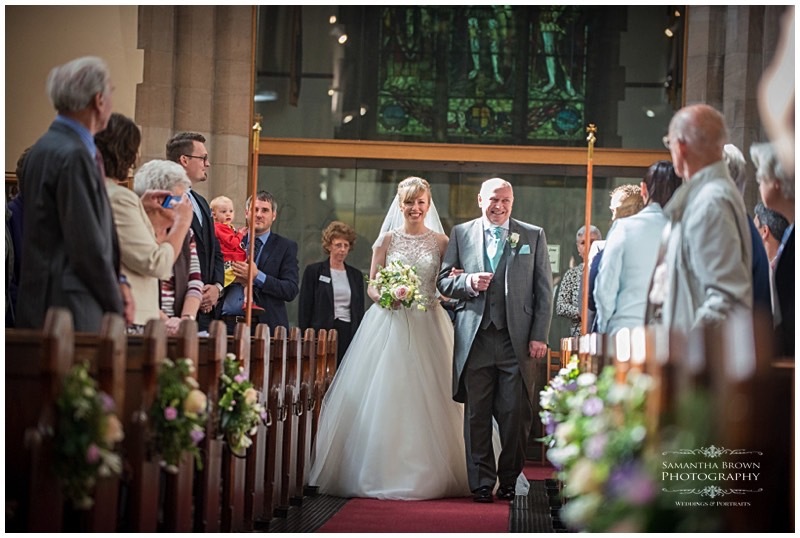 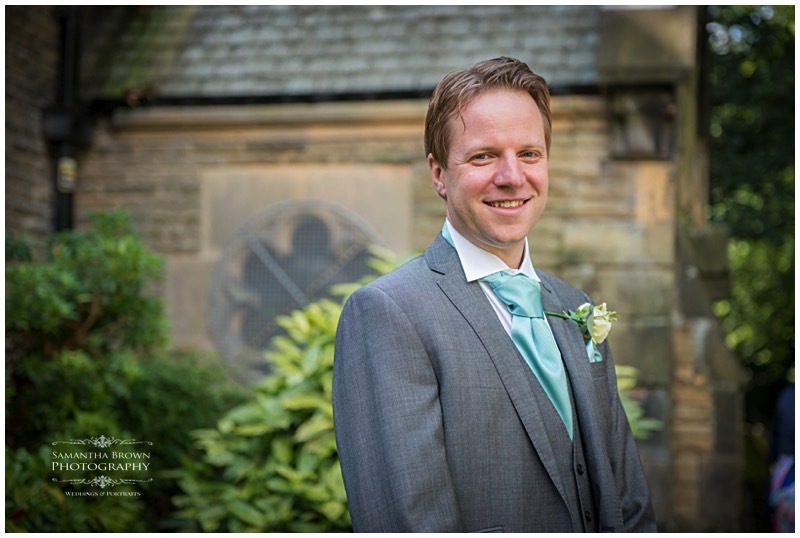 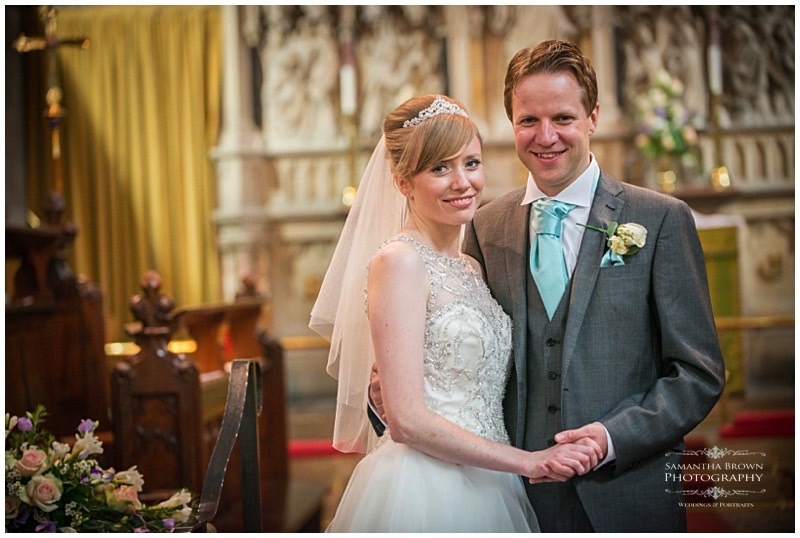 Eleanor and Rob’s Heskin Hall Wedding took place at St Andrews Church in Maghull, followed by a reception at Heskin Hall. 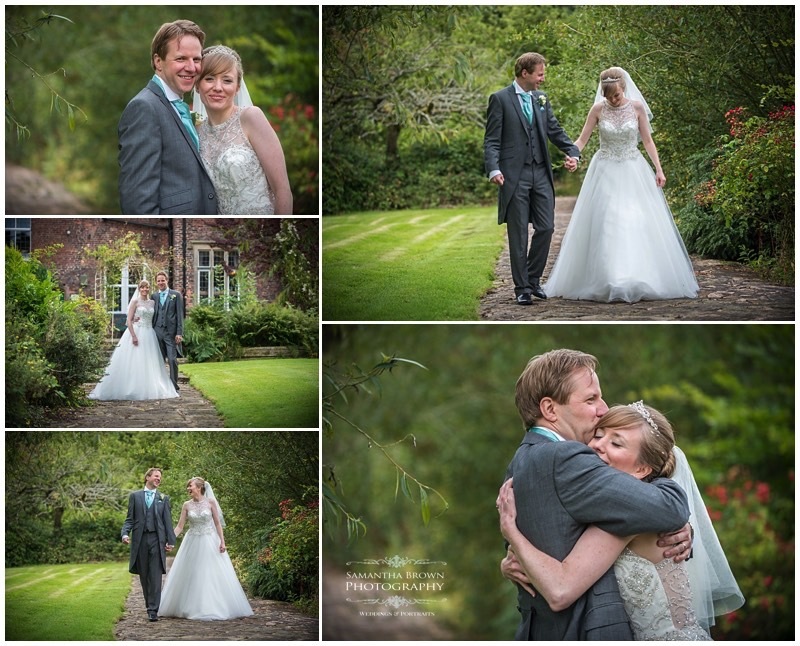 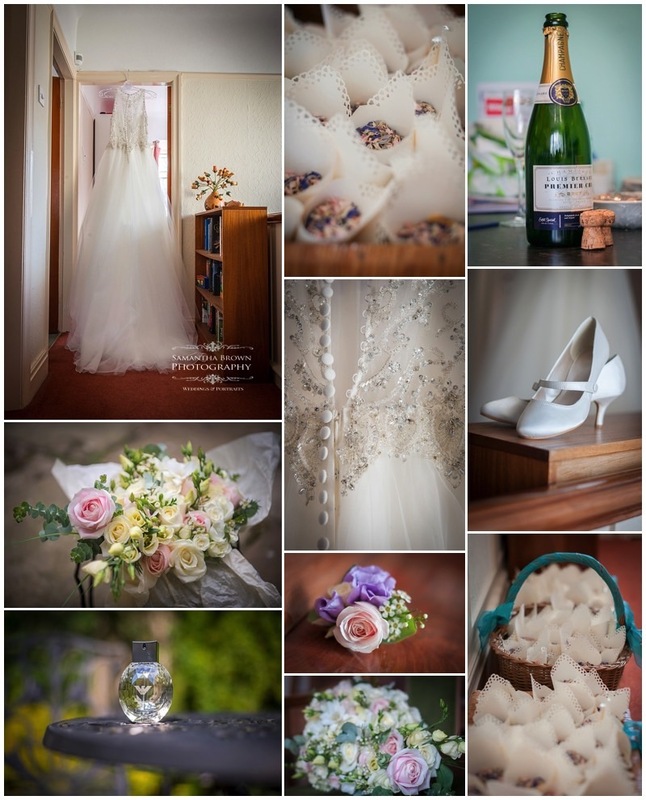 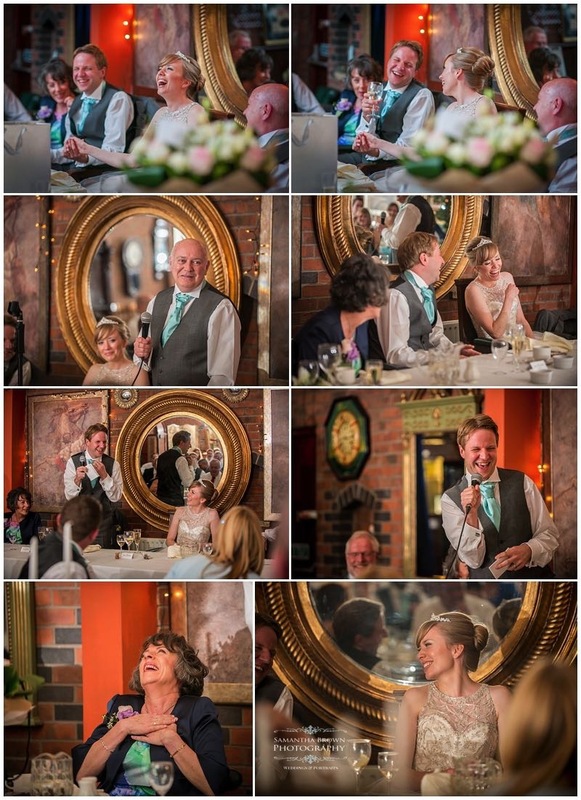 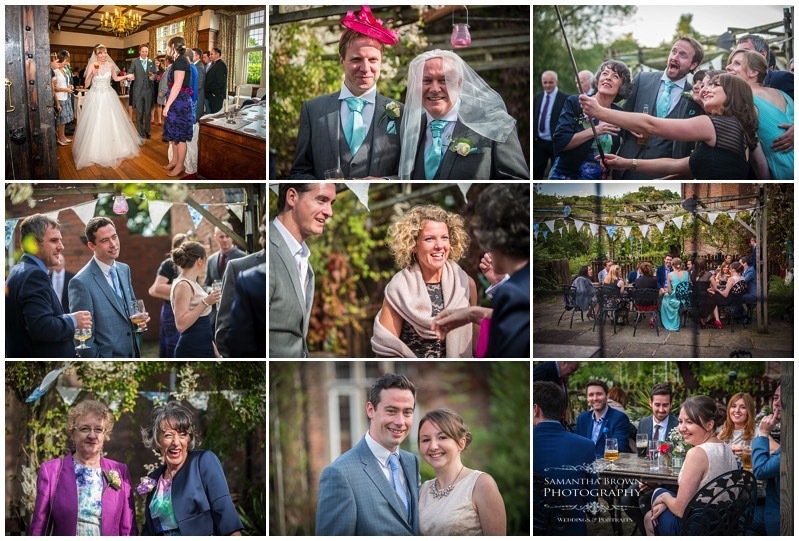 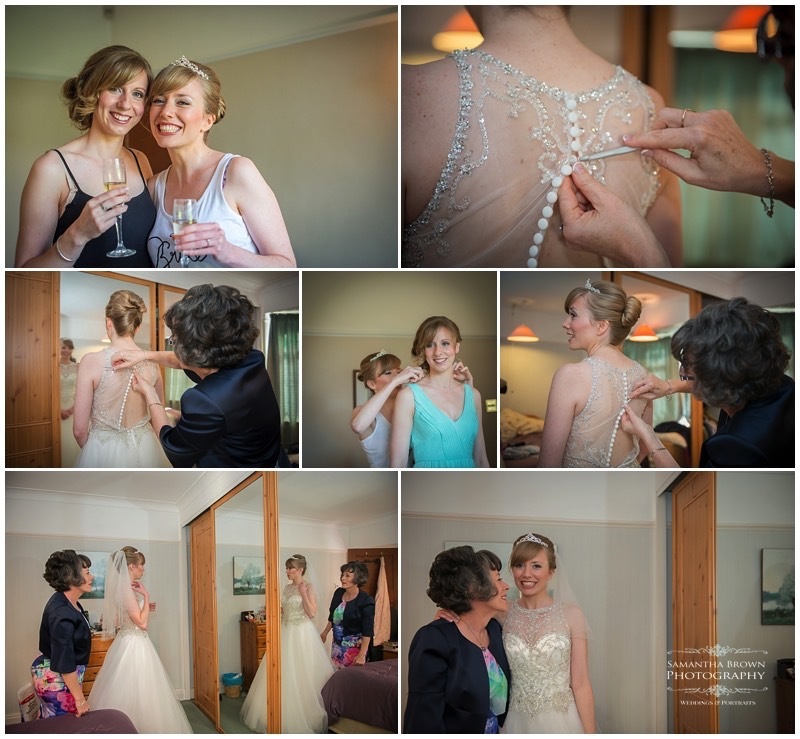 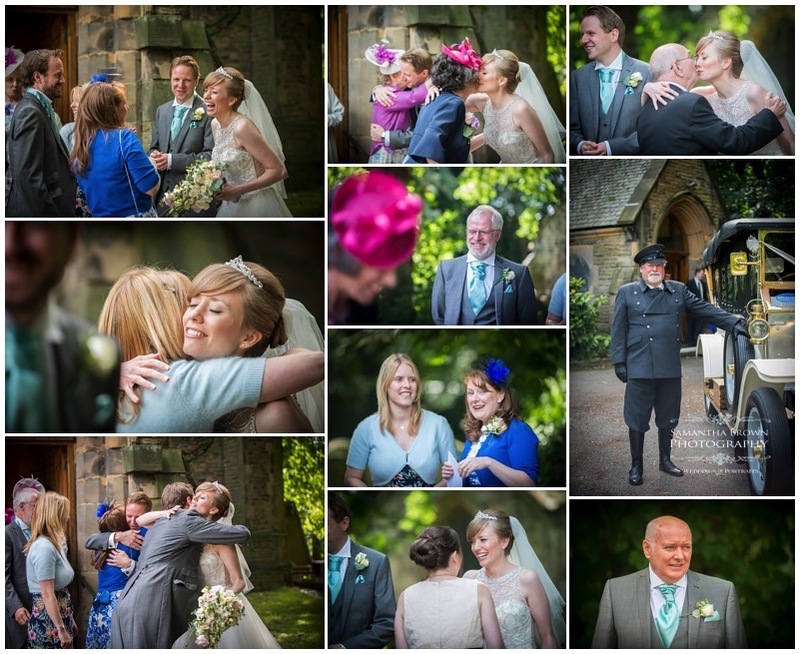 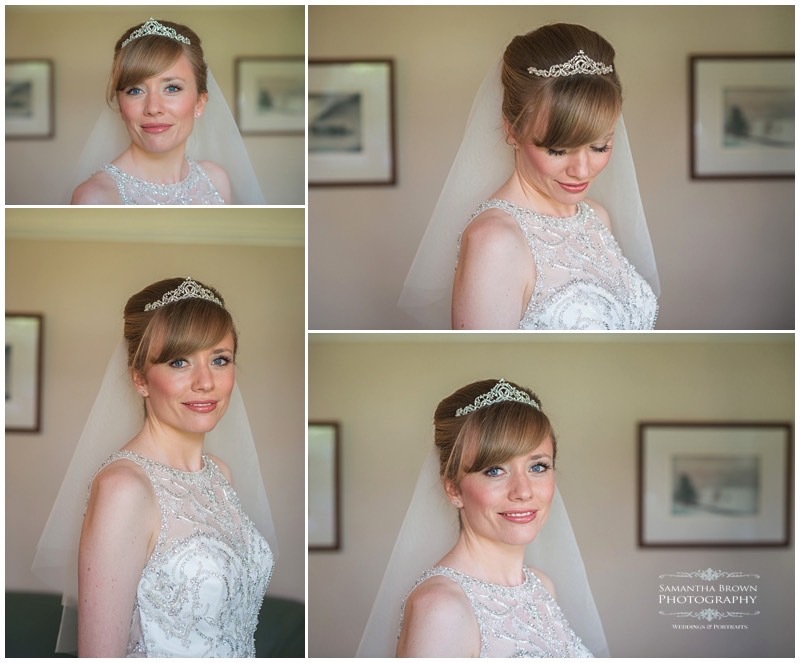 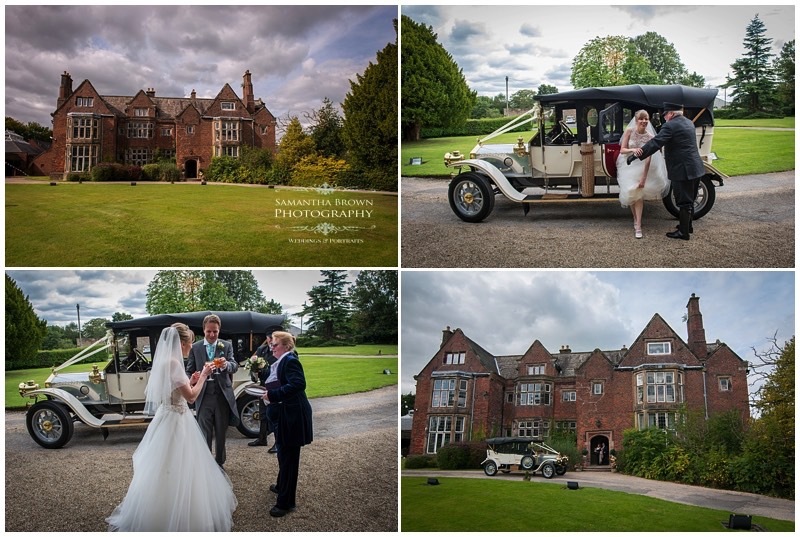 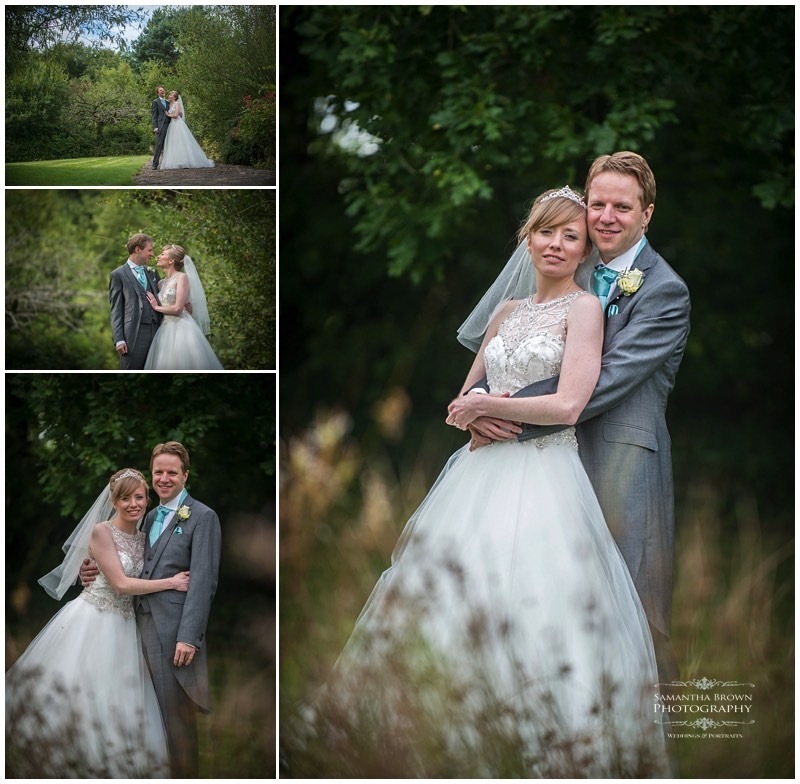 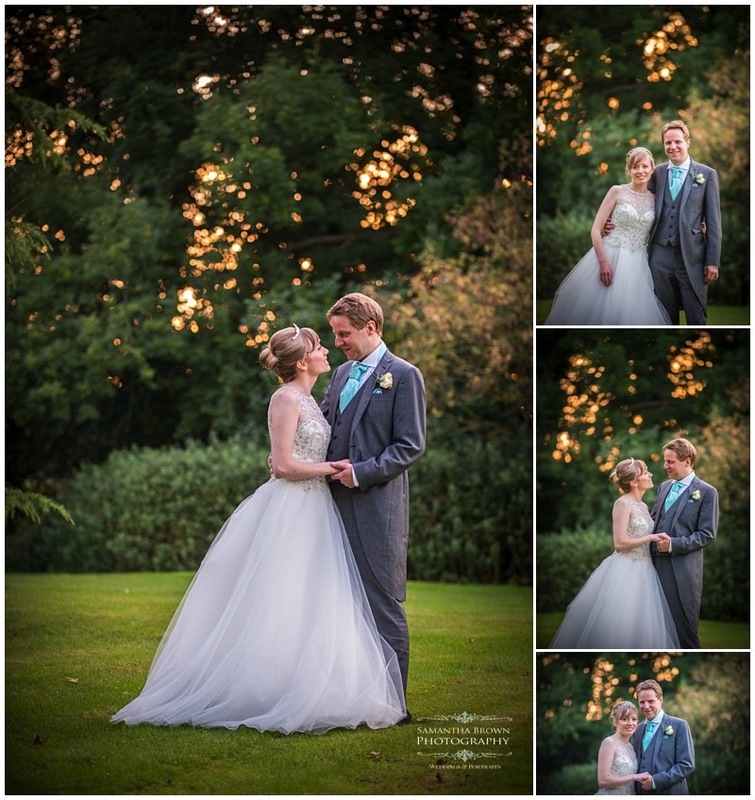 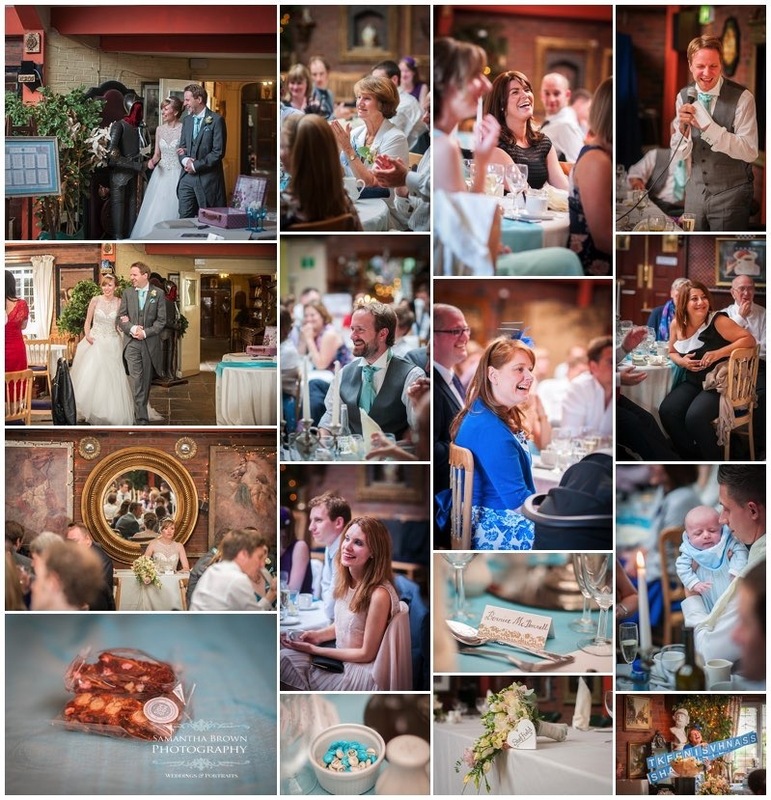 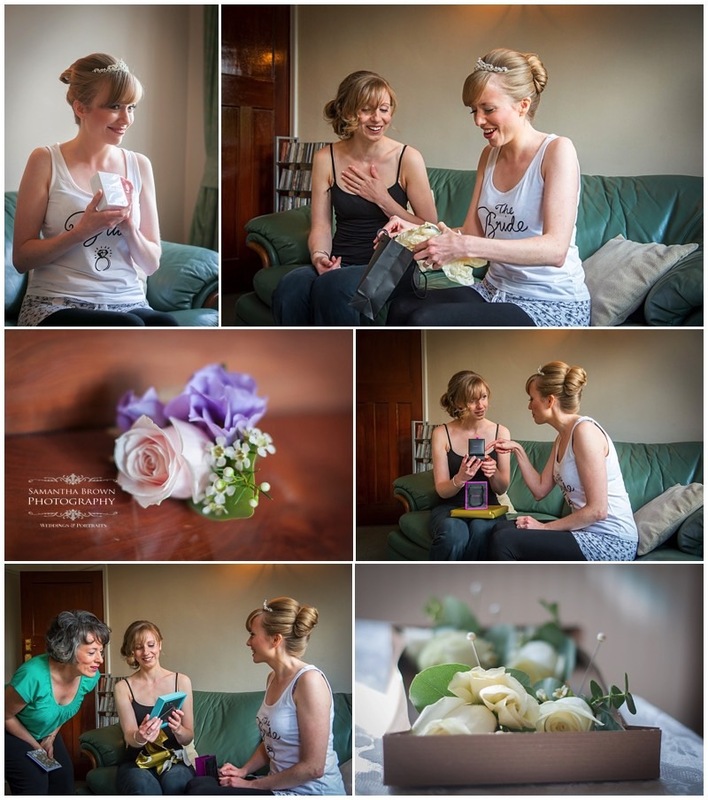 This was the first time Neil & I had been to Heskin Hall , its a delightful place set in a stunning location. 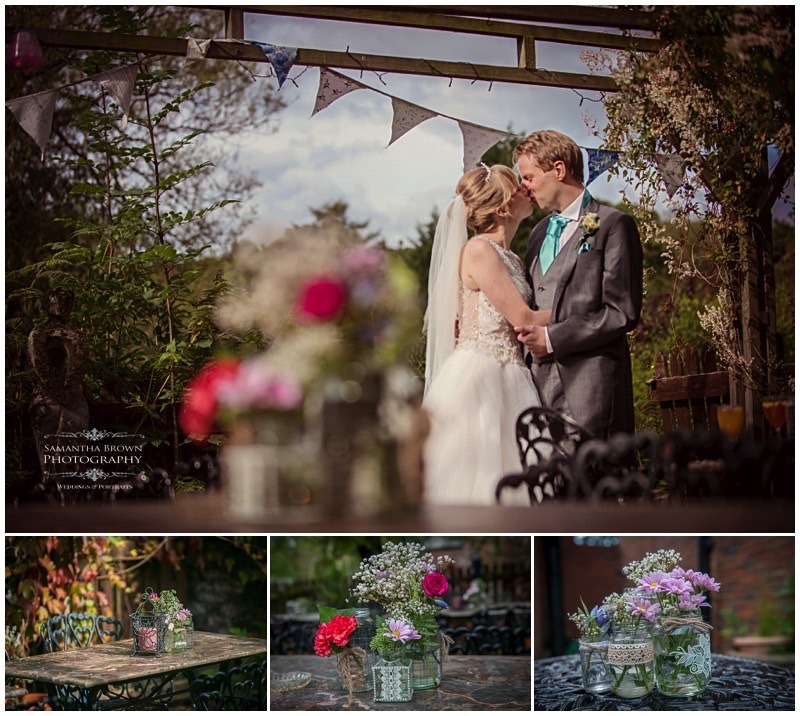 The little courtyard was very pretty with bunting and jars of flowers, dressed by the bride and groom. 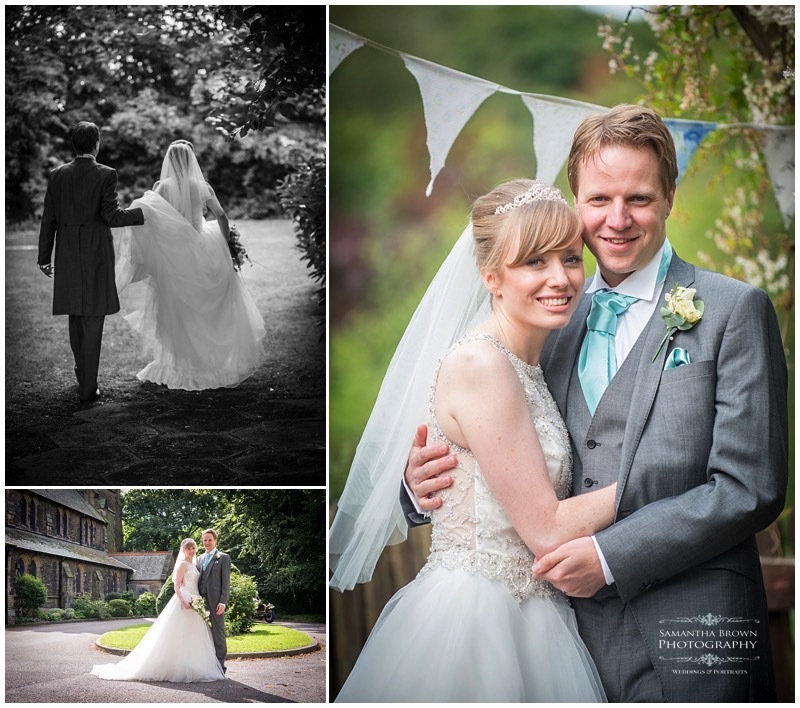 The gardens run around the Hall making it a fantastic backdrop for photographs. 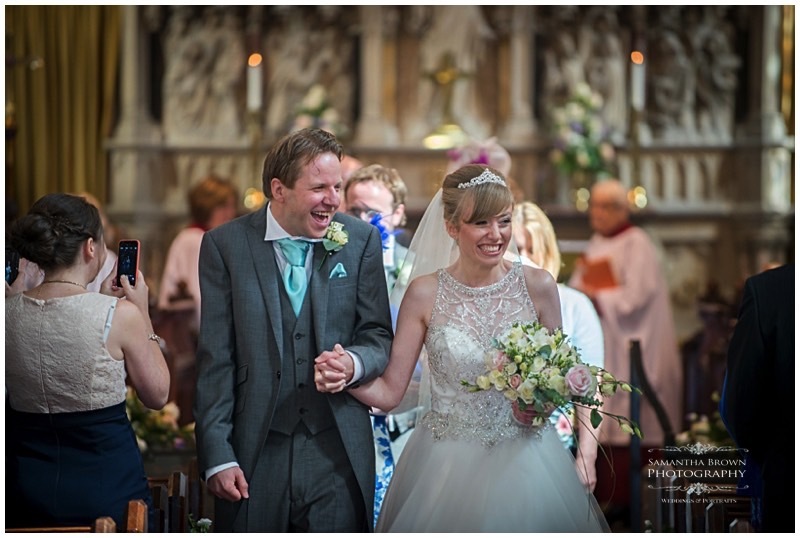 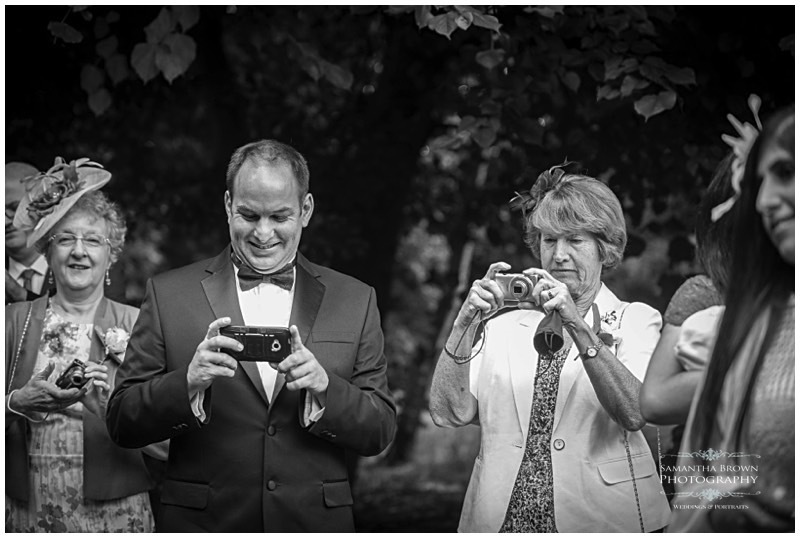 I met Eleanor and Rob whilst shooting another wedding for Joely & Liam in 2013 and I was honoured that they choose me to be their photographer! 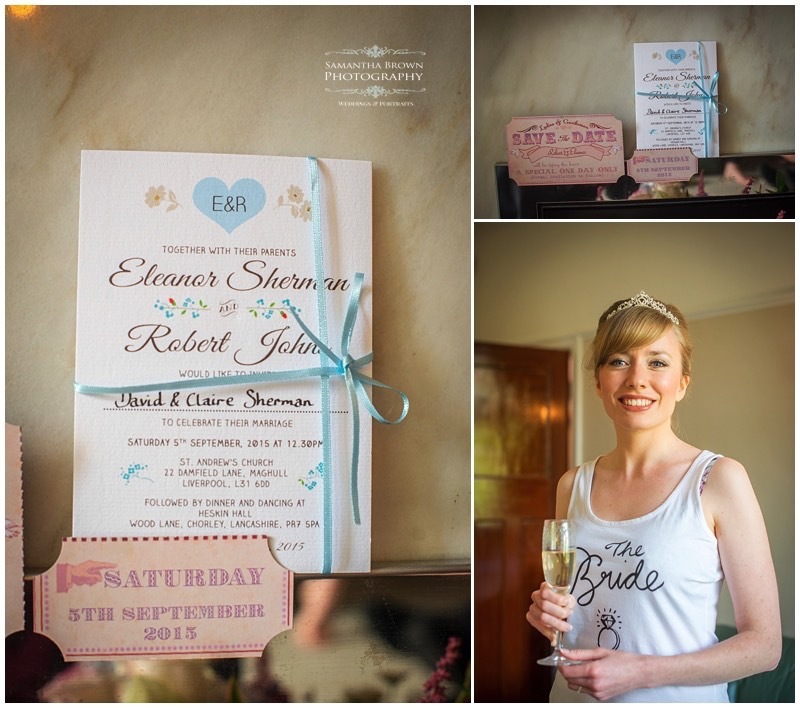 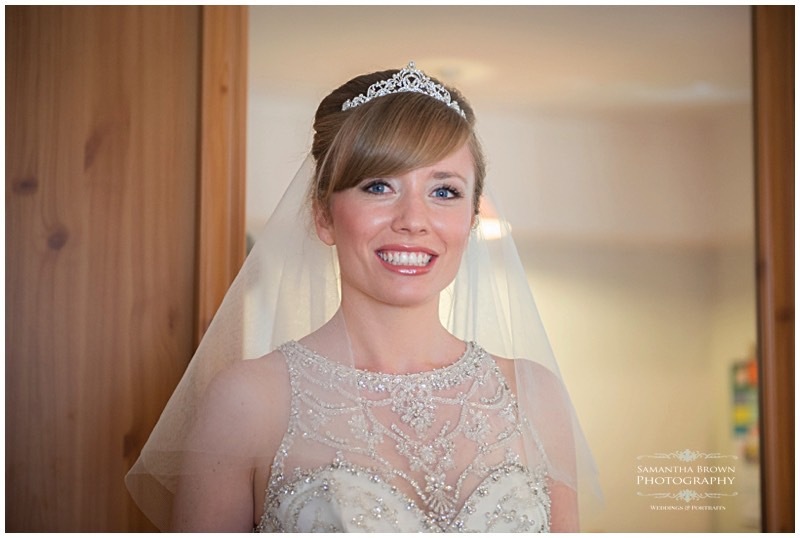 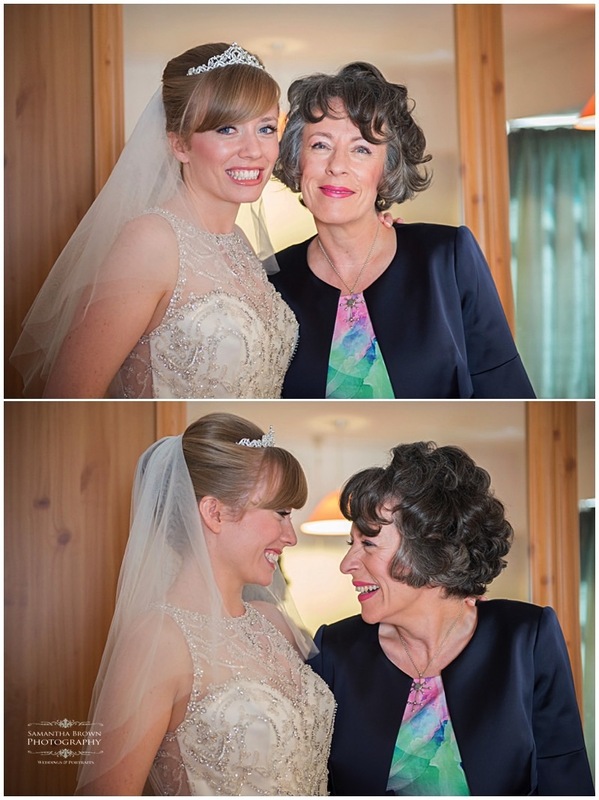 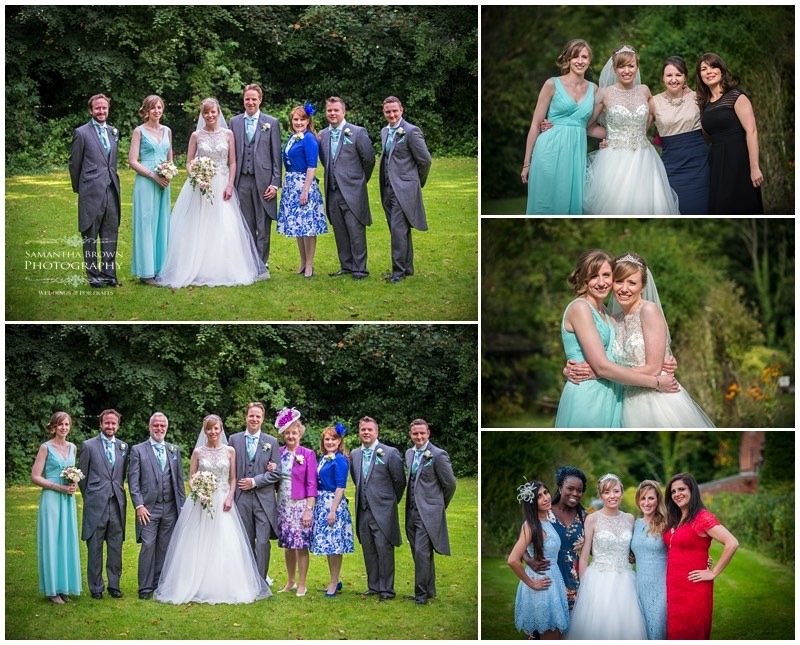 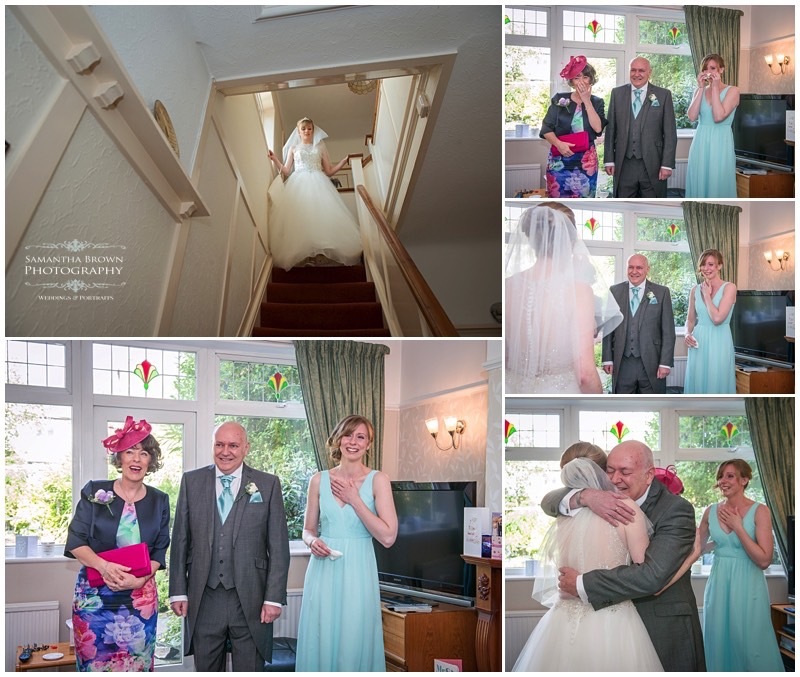 Eleanor looked stunning in her beautiful gown by Natalie Ann Brides Liverpool and her sister looked beautiful in a elegant turquoise gown. 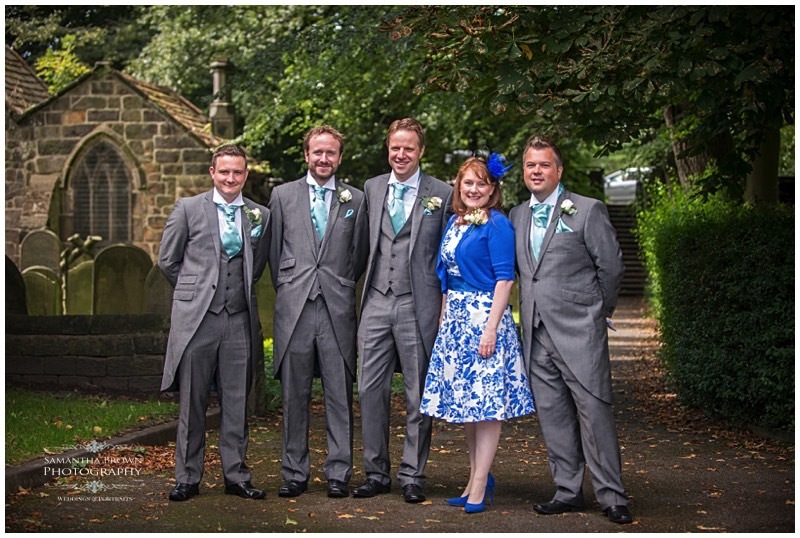 Rob and the guys all looked very handsome in their suits and the best woman, Helen looked fabulous in royal blue. 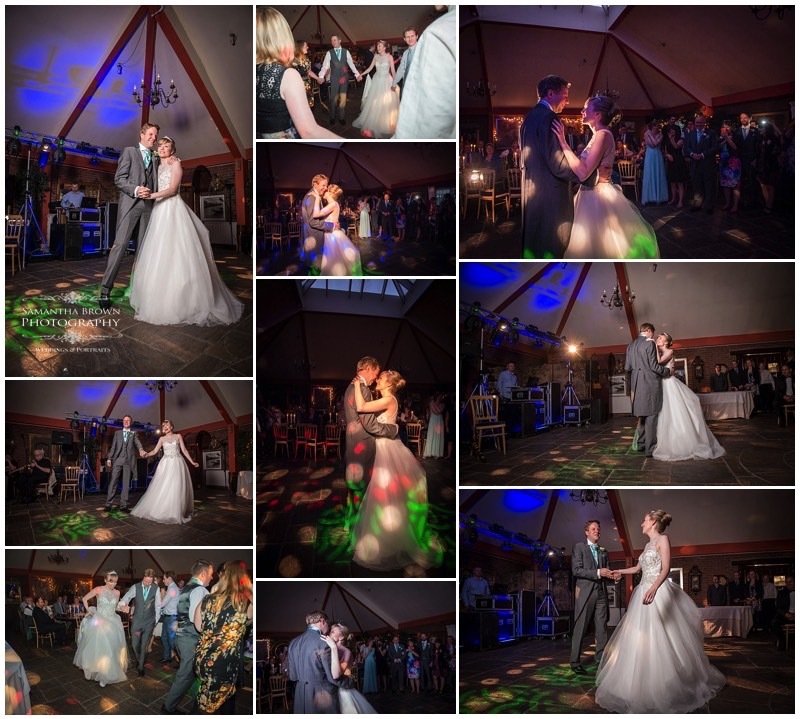 Everyone had a fantastic time and finished the evening of with a ceilidh band, there was lots of fun and laughter all day and it was fab to see Joely and Liam again!